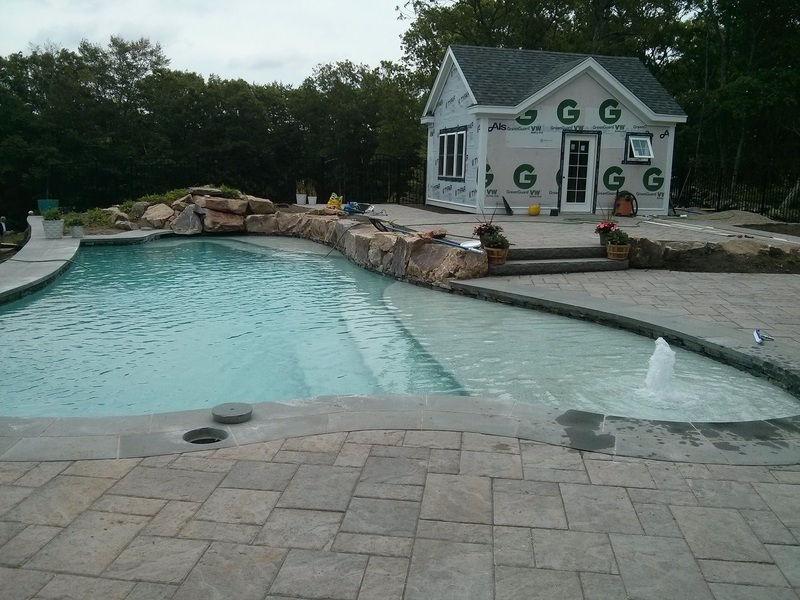 Aquidneck Pools & Spas has been providing top tier products and services to our customers since before digital cameras were a thing! 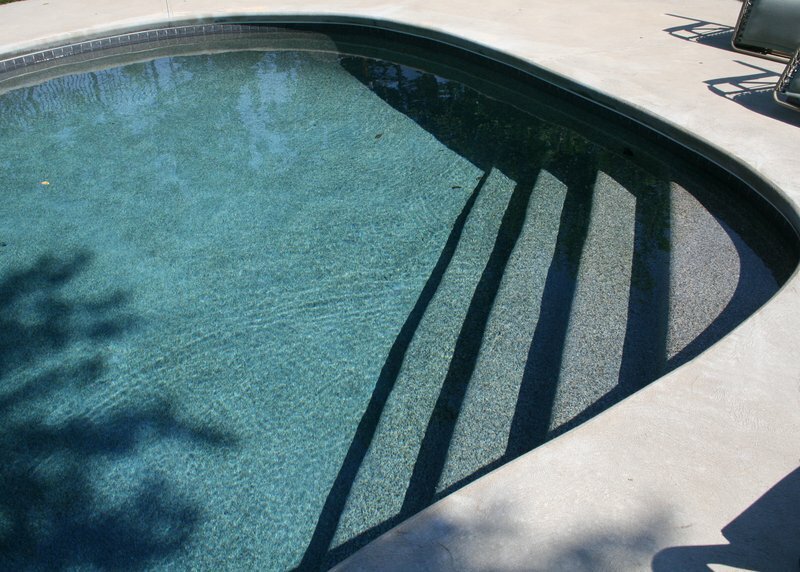 Although we have pictures of the pools we built 20 years ago as well, our web team said something about the image quality not being good enough to display. 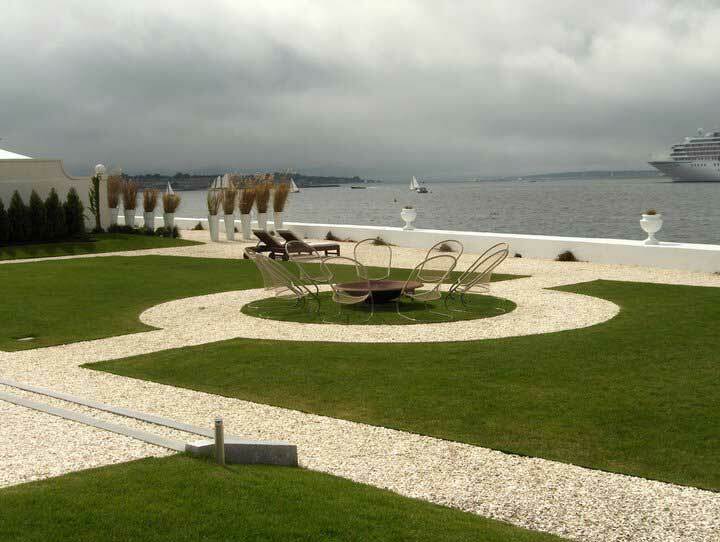 So we have been compiling some beautiful pictures we’ve taken and have been provided to us by our clients and partners. 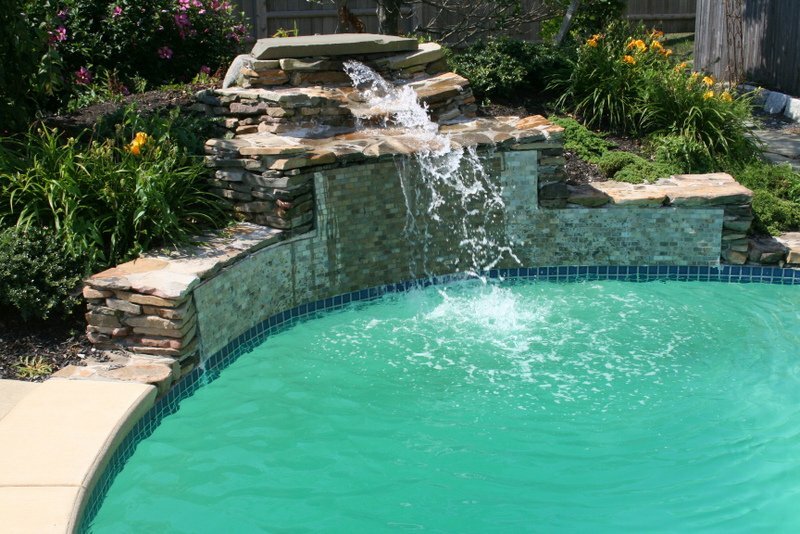 Please browse our portfolio and we’ll showcase some of the luxurious Caldera and Marquis spas we’ve delivered to our clients. 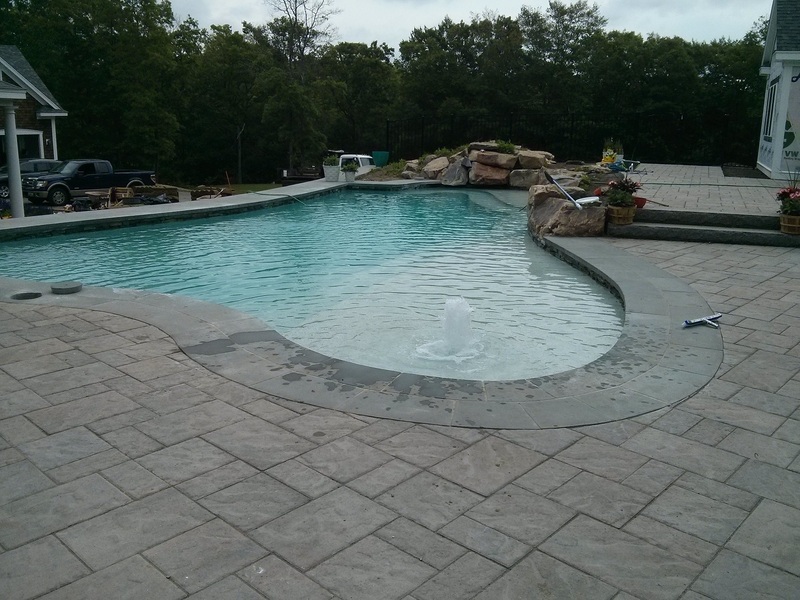 You’ll also see some of the amazing new pool installations we’ve done for our customers and could do for you too! 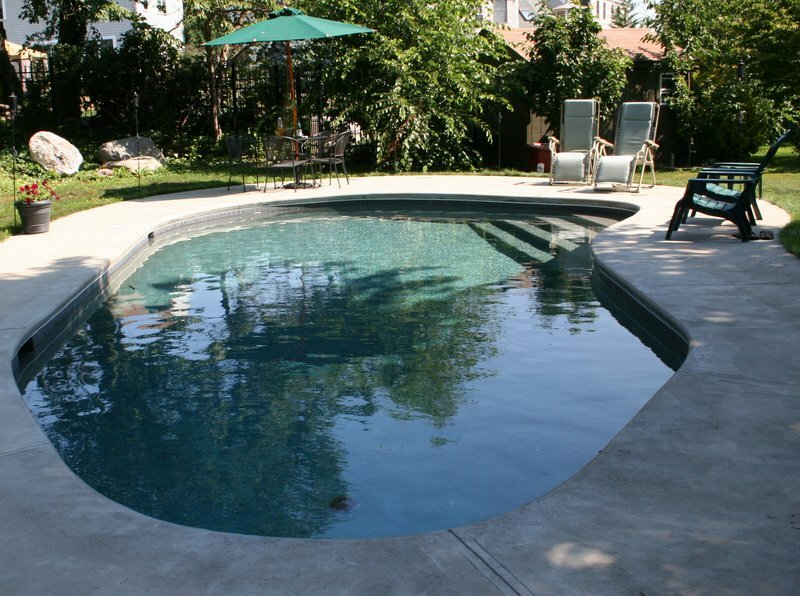 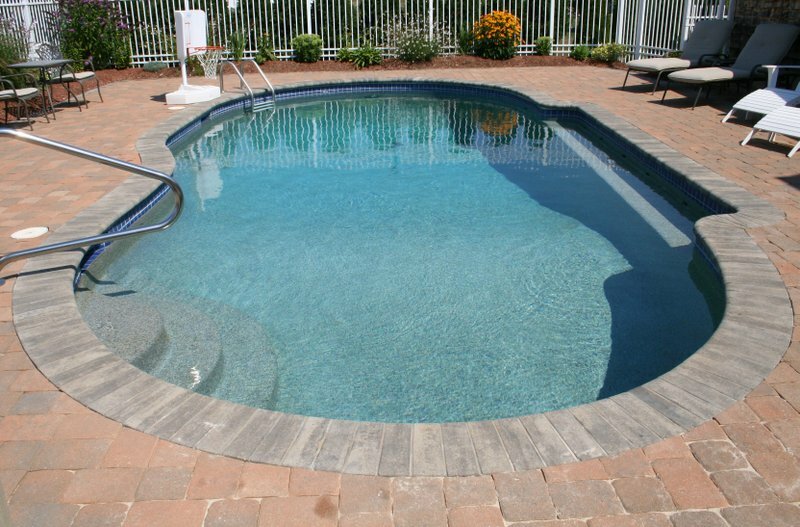 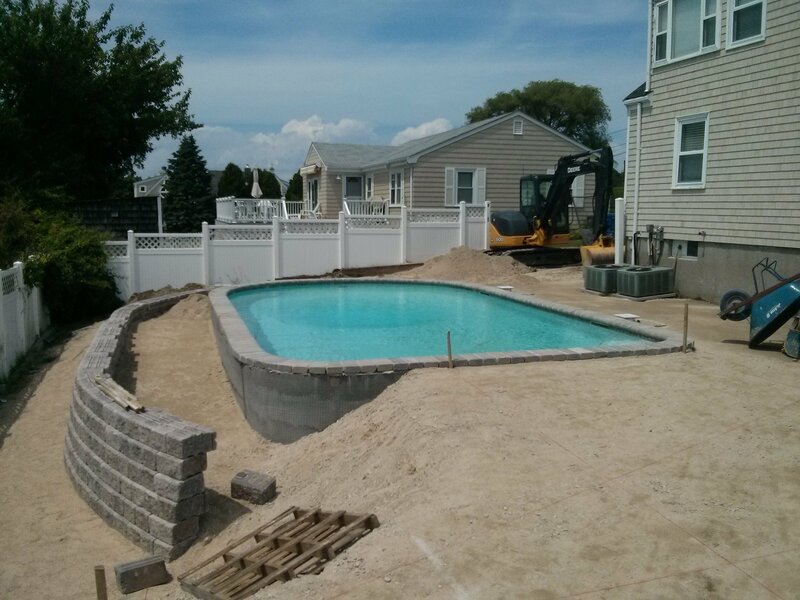 You’ll see everything from the planning stages of a new inground pool to mid-construction to the finished product. 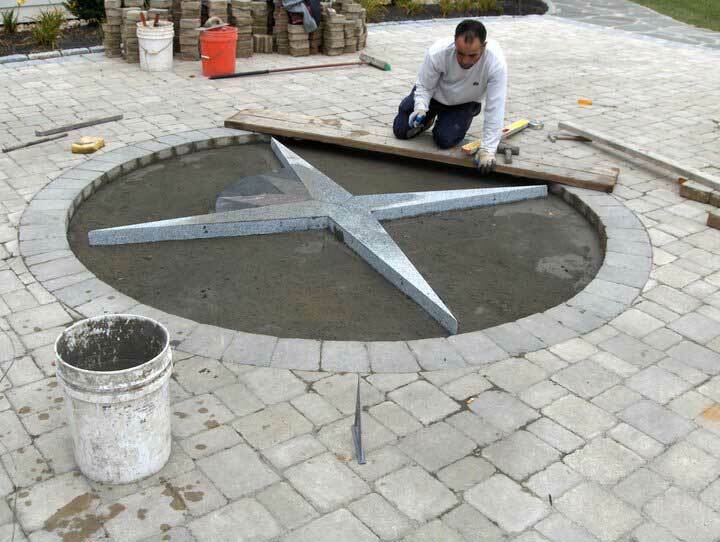 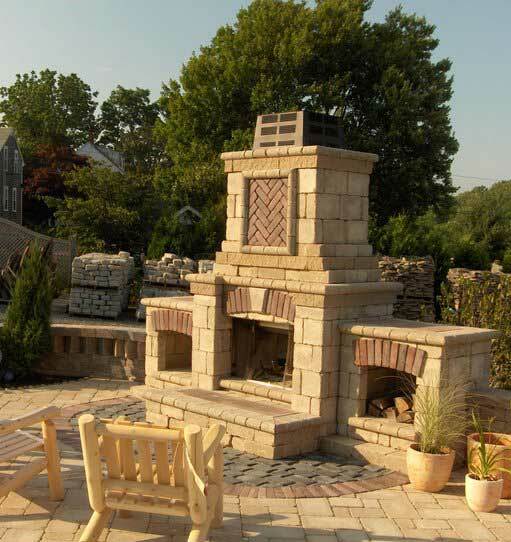 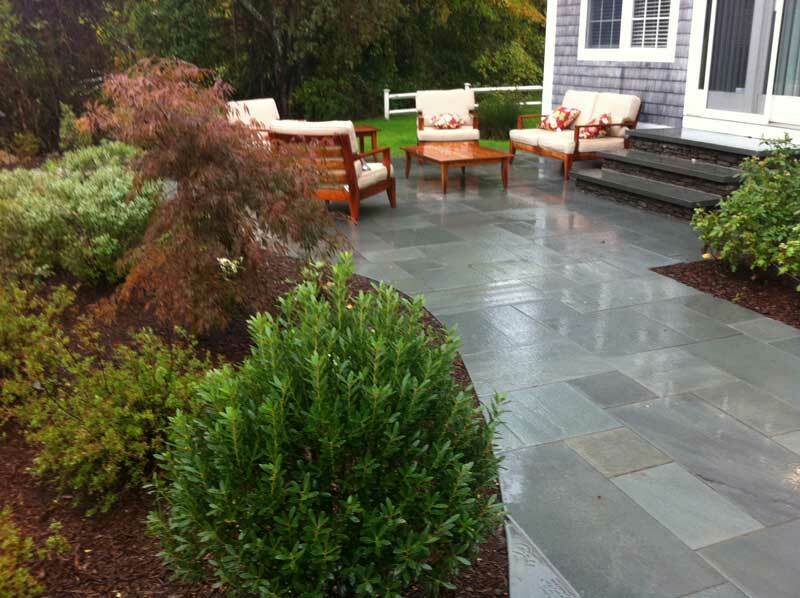 Check out some of the beautiful finish work from our partners over at All Island Landscape! 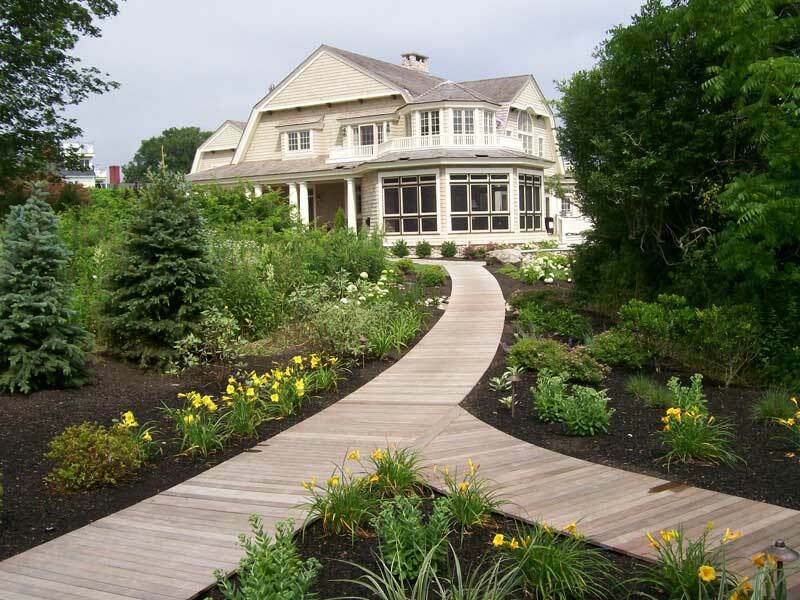 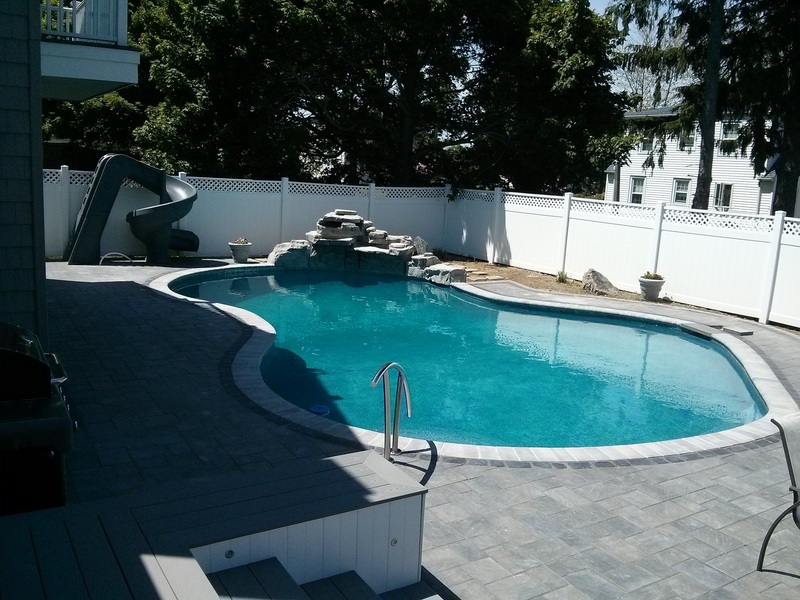 Servicing Aquidneck Island and beyond, their work is second to none.